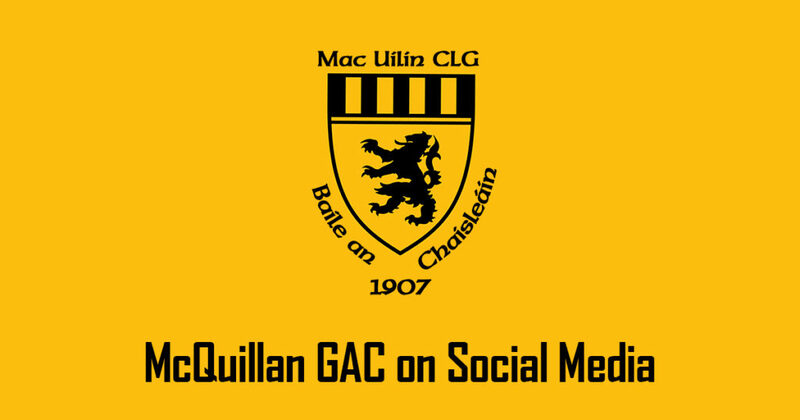 McQuillan GAC Ballycastle publishes regularly on a number of social networks. Well done to everyone that took part in the event. The Club were delighted to support a local charity.